The government has attempted to cover up a damning report on Islamist extremism in prisons, revealing how the staff are failing to tackle the problem for fear of being called racism, it is alleged. Islamists behind bars are exploiting the “sensitivity to racism” among prison staff, making spurious reports of victimisation and discrimination an independent review commissioned by the Justice Secretary Michael Gove found. According to the Sunday Times, the report has been held back amid suspicions that the revelations within are being “toned down” to minimise damage to the National Offender Management Service (Noms). It was originally due to be published last month. The review, by former Home Office official Ian Acheson is expected to make some radical recommendations to curb the rise of radicalisation and Muslim gangs behind bars – including the creation of “specially designated units” for “dangerous, extreme and subversive” Islamists. 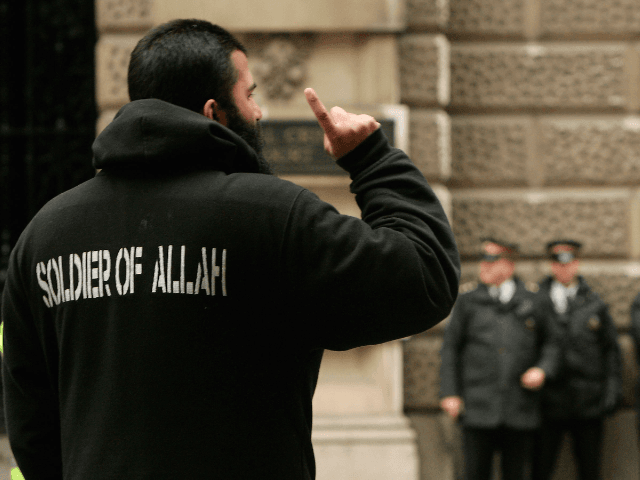 Between 2002 and 2014, the number of prisoners in England and Wales identifying as Muslim shot up from 5,502 to a whopping 12,225. Around 14 per cent of the total prison population is now Muslim, and 20 per cent of those in maximum-security wings. A Whitehall sources said the review found there was a “widespread reluctance” among prison staff to “challenge unacceptable extremist behaviour and views, because of the fear of being labelled racist”. Staff also feared being “hung out to dry” by their managers over “spurious” accusations of racism by Islamists, another source told the Sunday Times. An intelligence source told the paper that staff – nervous about being called racist – were “routinely threatened” by Islamists claiming they were being discriminated against. Noms, the Ministry of Justice executive body that oversees prisons, is slammed in the review for being “effectively asleep” in dealing with Islamist extremism and lacking the “capacity to understand or deal with the problem”. A Whitehall official said: “The findings are very uncomfortable for the government, because they will leave Noms bruised and embarrassed”. An MoJ spokesman acknowledged extremism as being “one of the biggest threats facing this country” and insisted a summary of the review without the sensitive material would be published in “due course”. “The MoJ and Noms are already taking forward urgent work in this area,” he said.